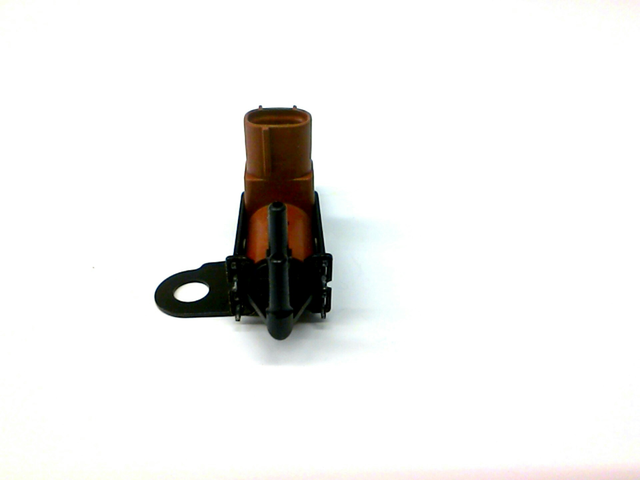 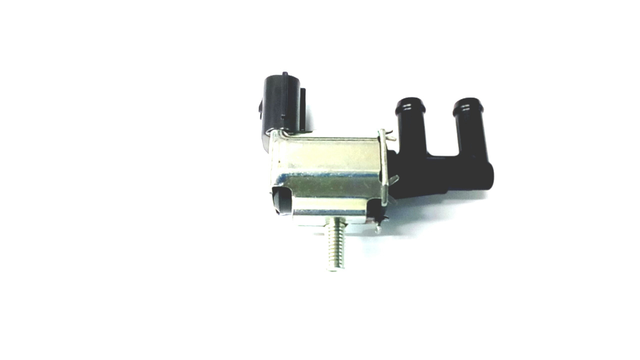 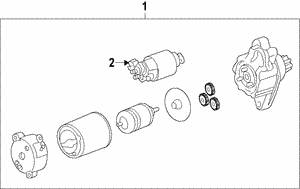 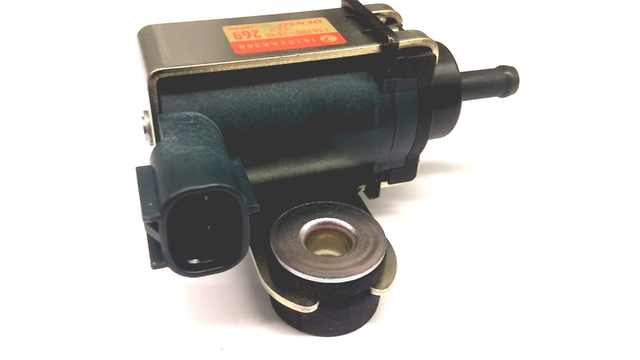 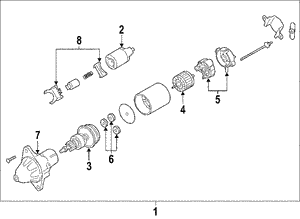 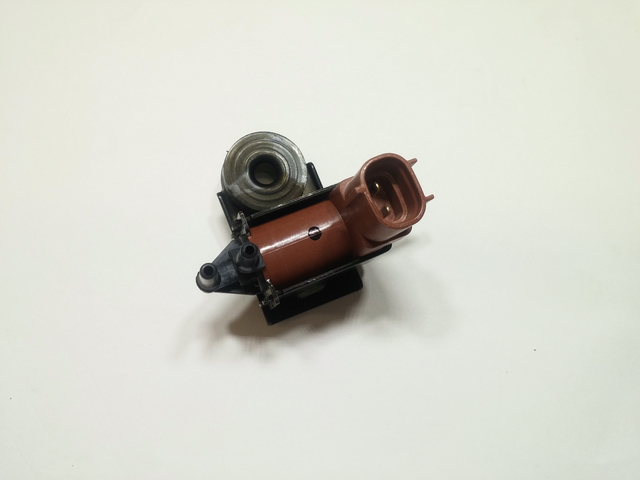 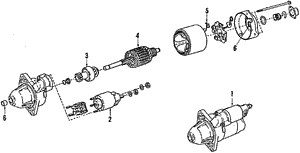 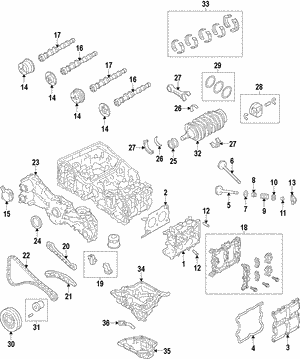 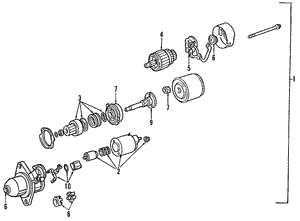 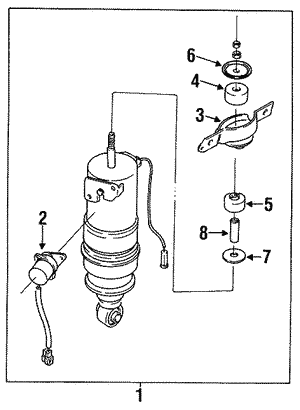 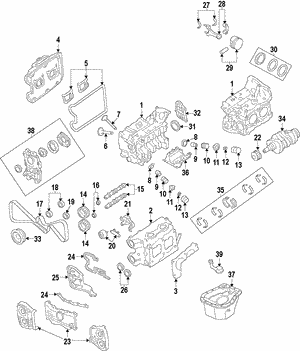 A starter solenoid is connected to the battery and the starter motor proper, achieving a way to fire up the starter motor. 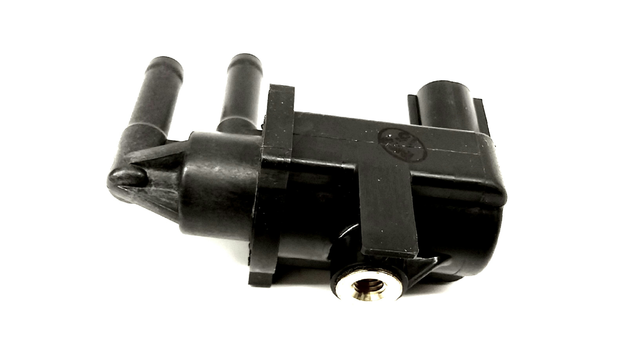 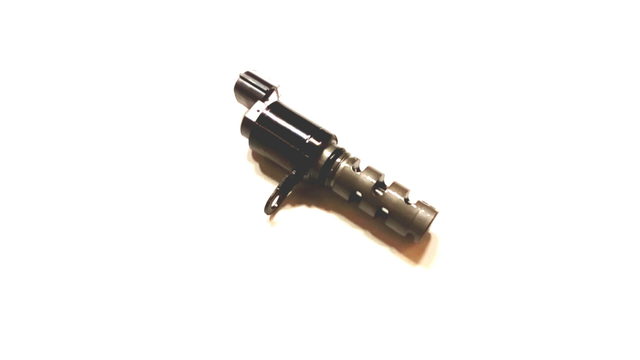 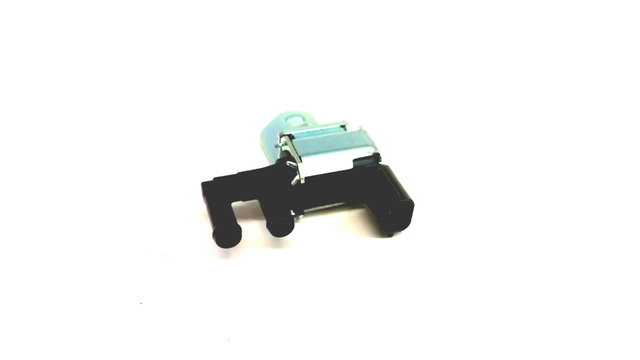 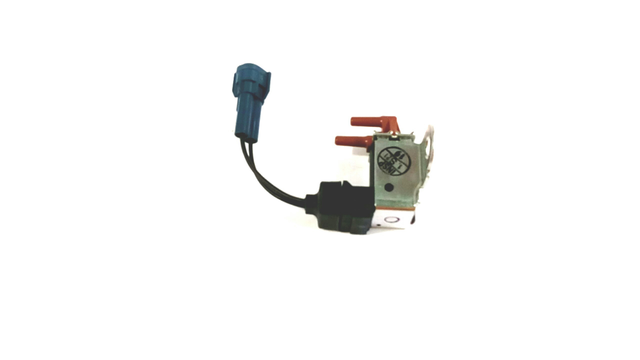 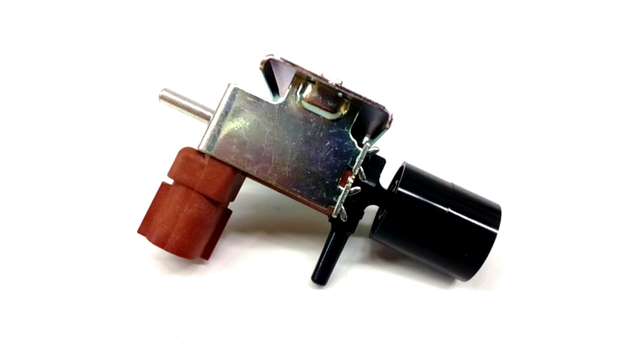 It works by sending a power current when the key turns in the ignition and once the engine is revved, the reaction it gets allows the solenoid to create energy on its own. 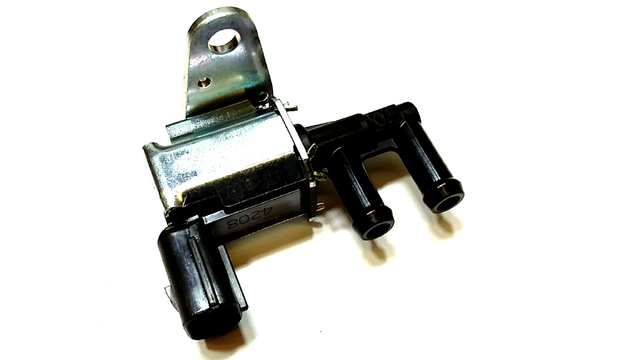 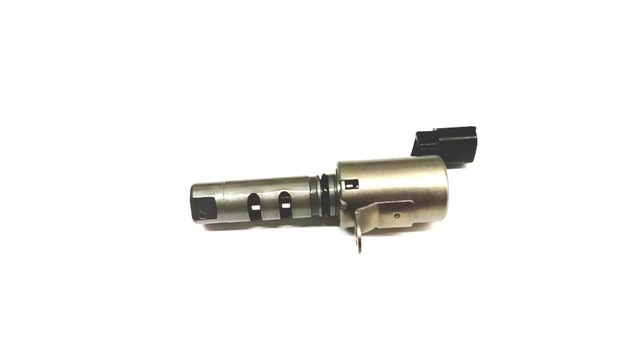 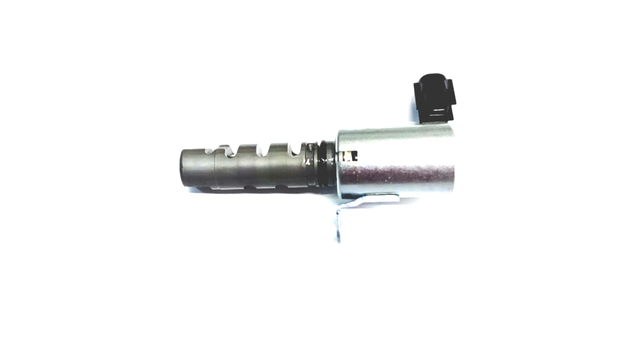 With the right functioning and use of a car, and making sure that the systems are working well, it is possible that the starter solenoid will not need to be replaced for eight years.